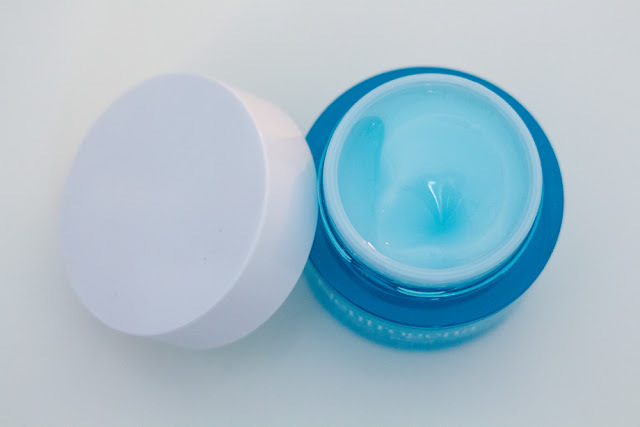 I don’t tend to post about a skincare product unless I’ve tested it for more than 8 weeks, but I had to make an exception for this newest product because it acted so quickly, that I have to share it with you all. 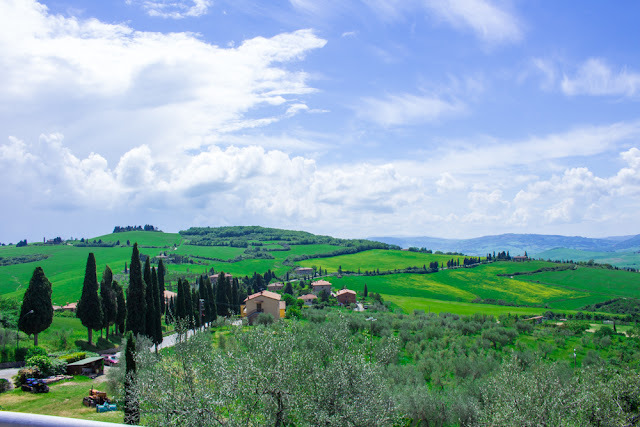 So over a month ago, I was suffering with some very dry skin, it was mainly around my nose, my mouth and particularly troublesome area – my left eyebrow. Nothing I had in my arsenal was working and for some reason I remembered that when this Neutrogena range came out it was heavily focused on hydrating and boosting the skin. So I managed to pick it up in the beginning of April and no joke, it cleared up those dry patches in a matter of days! Honestly, I was rejoicing because dry patches are an absolute drag, they are so noticeable on your skin and when you put foundation on it, it only seems to cling onto the dry patches! 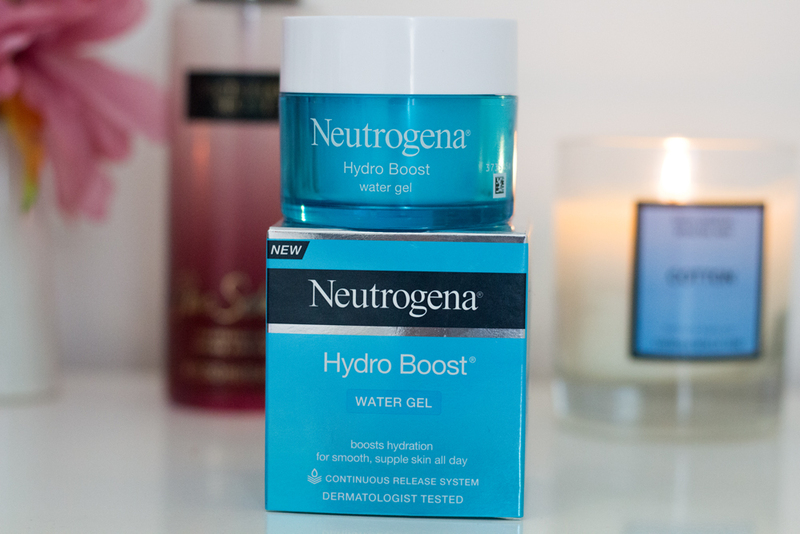 Neutrogena Hydro Boost Water Gel Moisturiser (not to be confused with the Cream Gel Moisturiser) has been created for all skin types and contains hyaluronic acid. Gels are also said to be better for oily/combination skin types as they aren’t as heavy. 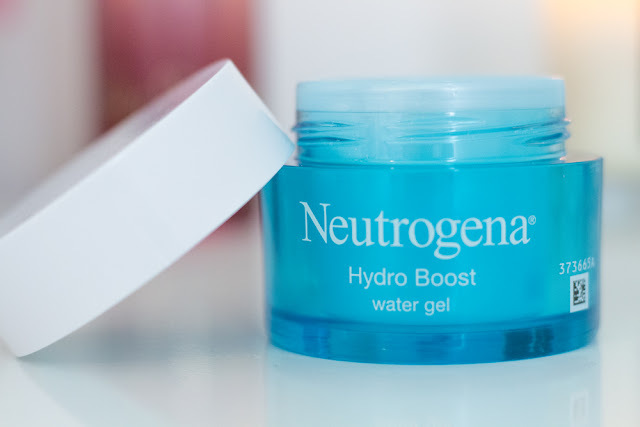 Hyaluronic acid is a humectant and is perfect if you’re suffering from dryness. 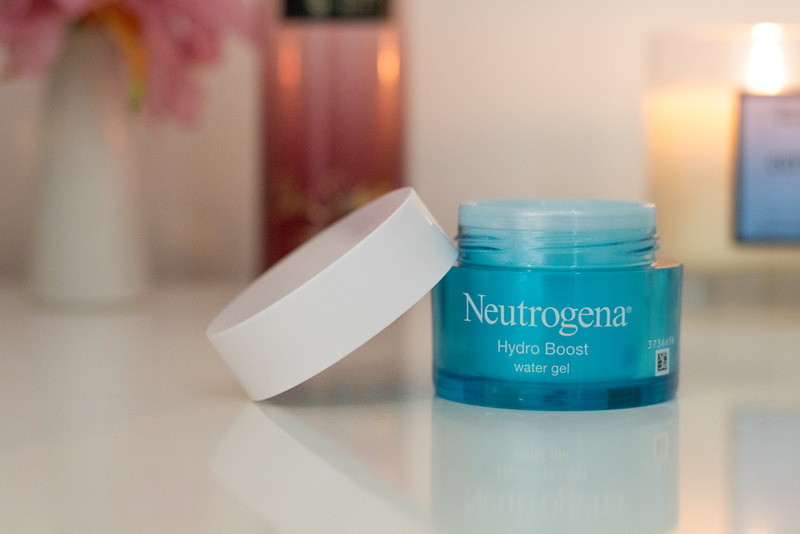 The Hydro Boost range is meant to boost hydration and then lock in that hydration so that your skin looks plump and supple. I got the moisturiser instead of anything else in the range because I knew it would be the product that was on my skin the longest so would get straight to work. During the first couple of days I got this I did use it morning and night but after the dry patches cleared up and I would only use it in the evening here and there. Whilst I think it’s a great moisturiser, for me it’s a tad bit heavier than what I’m used to in a moisturiser and I would just worry that it would make me too oily. The moisturiser is priced at £12.99 for 50ml and I got mine from Boots. Personally for a drug store moisturiser I think it’s a tad expensive, for me moisturiser is one of those things I spend the least on. With my oily skin I typically want somethin light and inexpensive, but in this situation, I was desperate. I do know that Boots and Superdrug tend to discount this to half price, so worth waiting until then if you can. I love the packaging as it feels quite luxurious which I guess factors into the price. Whilst I didn’t want to post an in-depth review of this because I’m not sure how beneficial the ingredients are in the long run, plus I have been using it on and off since it cleared up the dry patches, I did want to throw it up on the blog in case anyone is looking for a quick fix for dry skin, when you don’t actually suffer from it normally. 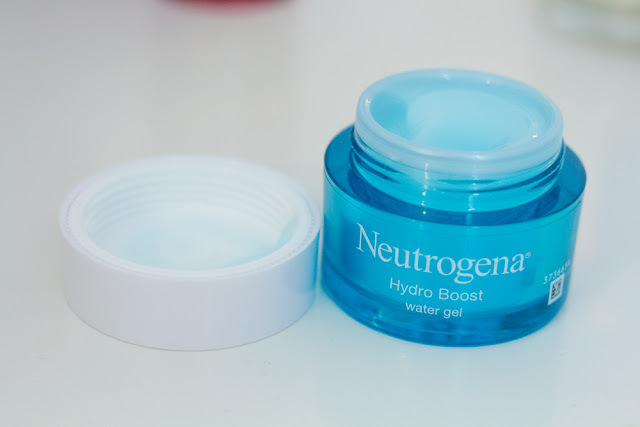 I think for dry skin types, Neutrogena Hydro Boost Gel Cream Moisturiser, would be perfect, obviously, I can’t fully support that but it must be great in some way if they’ve created an extra special version for dry skin. Currently I don’t use this gel every day, instead I use it about every 3 days in the evening and sometimes mix it in with my sunscreen in the morning if I feel my skin needs some hydration. This is a life saver and has earned itself a wonderful spot on my dressing table for a quick fix.